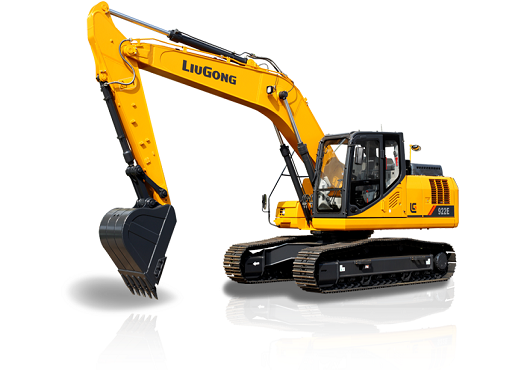 Landscaping - Liugong Machinery Co., Ltd.
LiuGong has the nimble machines to meet today’s landscaping needs. 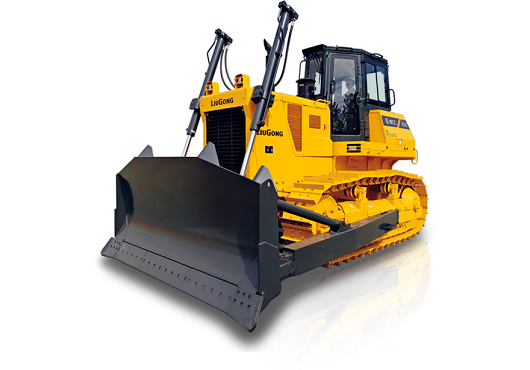 Our extended line of machines can help you get your landscaping project done quickly, big or small. 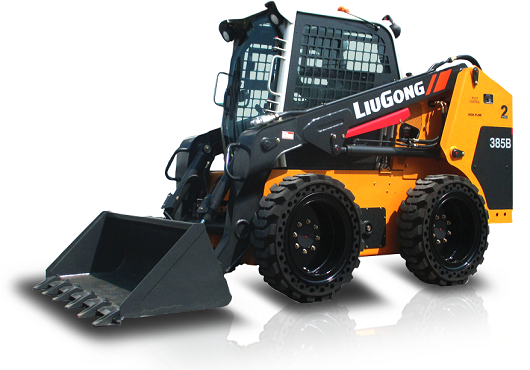 Get your landscaping needs met with LiuGong machines. 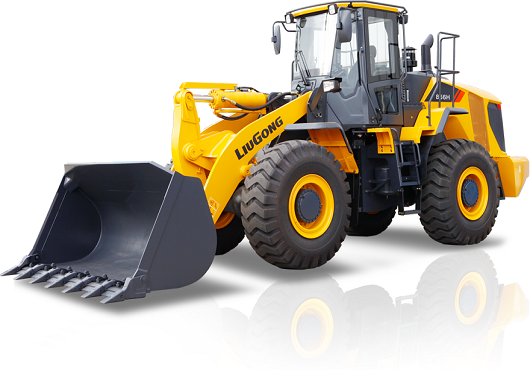 We offer an efficient and agile line of machines that can help you get your job done quickly and reliably. 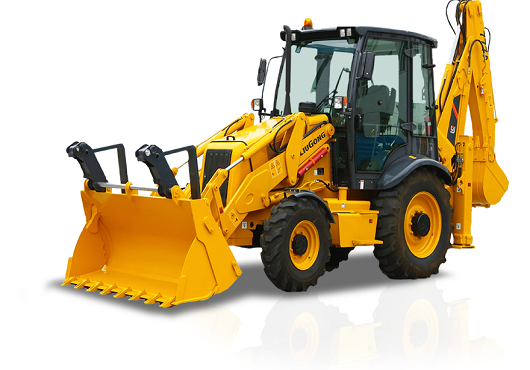 Big or small we have the right machine for the job. 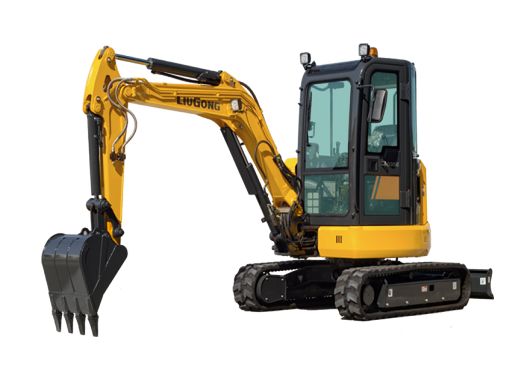 Along with a variety of attachments to let your machines do more, you get more out of your investment.